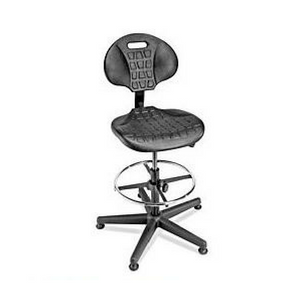 A wide variety of accessories are available to complete your Champion work space solution. Rubber mats will keep your Champion stainless steel work surface protected. Our electrical fourplexes with built in surge protection will keep your chargers and other items powered up. Add data ports to your four plex and get connected with your facility network. 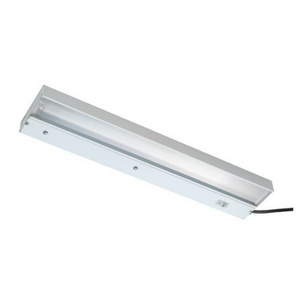 Fluorescent Light Fixtures illuminate your work surface. Add drawer dividers and partitions to keep things organized in your Champion tool box. 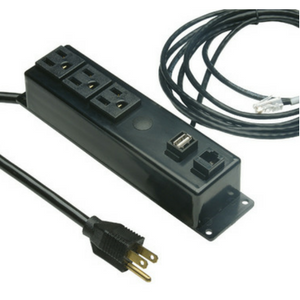 Add 110V power with surge suppression as well as data ports for networks. ​A padlock hasp provides extra protection of drawers and their contents. 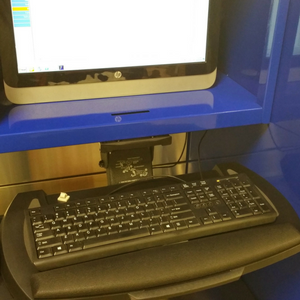 Provides easy access and stores up and out of the work ares when not used. Our adjustable shelving can be added at anytime and supports 220lbs. 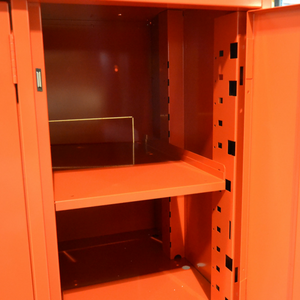 Our modular design allows the boxes to be loaded in and out of the tool box drawers for easy loading and dispensing.